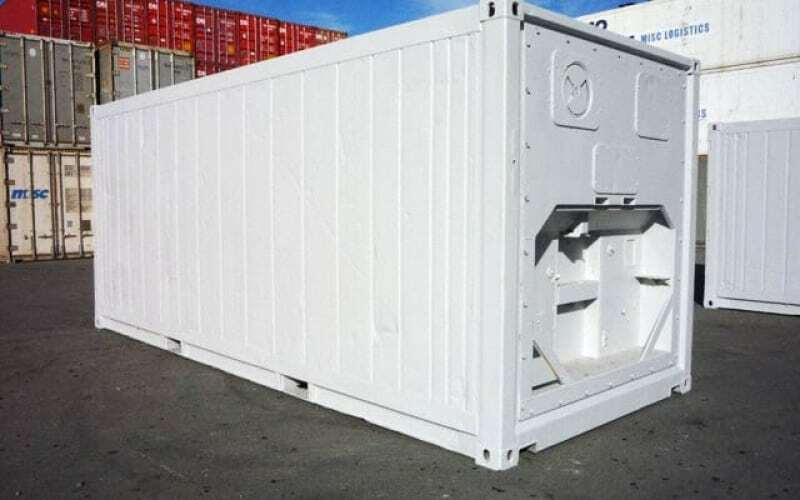 Our reconditioned insulated containers provide a condensation-free storage environment with no extreme changes in temperatures – remaining warm in winter and cool in summer. These are great for storing documents, machinery, household items, furniture and valuable goods. They can also be converted into a spacious work or living space. 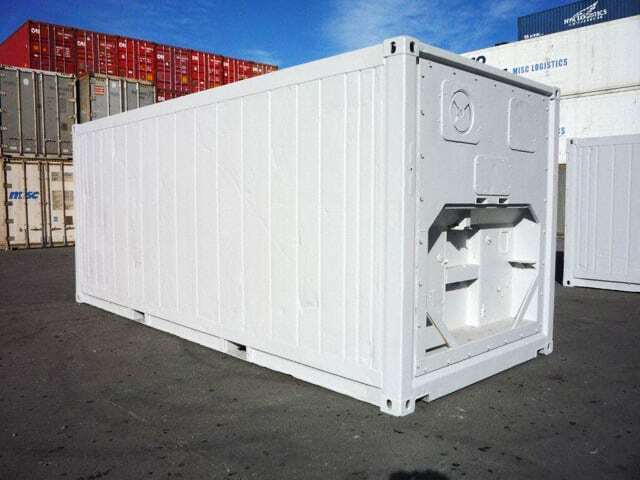 Our 3 phase used refrigerated containers are completely reconditioned. They can be used for anything that requires temperatures between -30°c and +30°c.